The enormous variety of stores at Mallorca Fashion Outlet mean that there really is something for everyone. As well as the latest in fashion, there’s also a wide variety of household products, accessories, decorative options and sports collections to choose from. 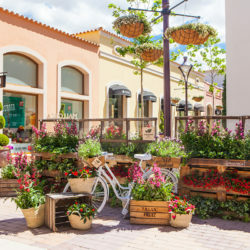 The ever-expanding list of brands available at Mallorca Fashion Outlet includes; Adolfo Dominguez, Bimba y Lola, Calvin Klein, Desigual, Diesel, G-Star Raw, Guess, Levi’s, Mango, Nike, Superdry, Swarovski, Asics, Tommy Hilfiger and many, many more.Shopping to your heart’s content in a premium and relaxing environment, with the assurance that you are getting the best possible deals on the most reputable international retail brands, is a truly unbeatable experience. 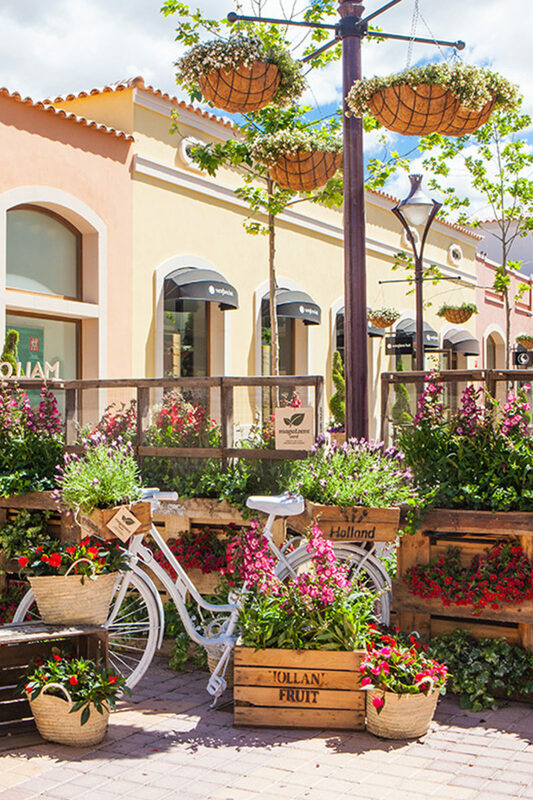 Mallorca Fashion Outlet is a shopaholic’s dream come true!